Cord cutting continues to gain popularity, but some of us still resist the movement for fear that we'll lose access to key programming. What you may not realize, however, is that you can still watch popular television shows—for free—via over the air transmissions and without having to mount an ugly mechanical antenna over your roof. 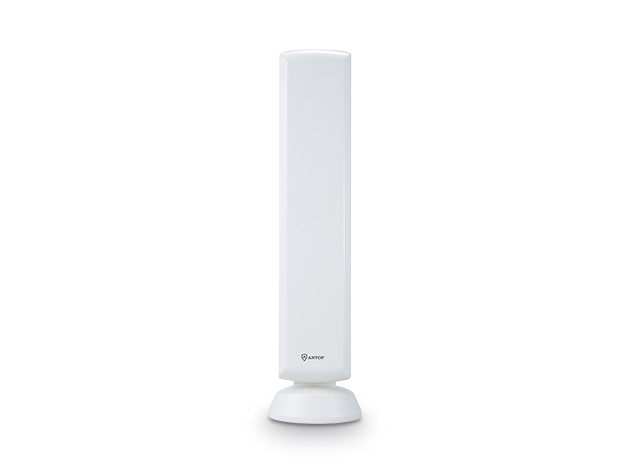 All you need is a digital antenna like as the ANTOP AT-402B, which is currently on sale for just $79.99. Unlike the old mechanical antennas of the past, today’s digital antennas are sleek, compact, and provide a crystal clear HD picture with amazing sound. The ANTOP AT-402B sets up easily, is able to receive signals from up to 70 miles away, and you can place it virtually anywhere around your home or property. It features a durable, weatherproof design to survive tough storms and a slim, neutral exterior so it’ll match the decor in any room. 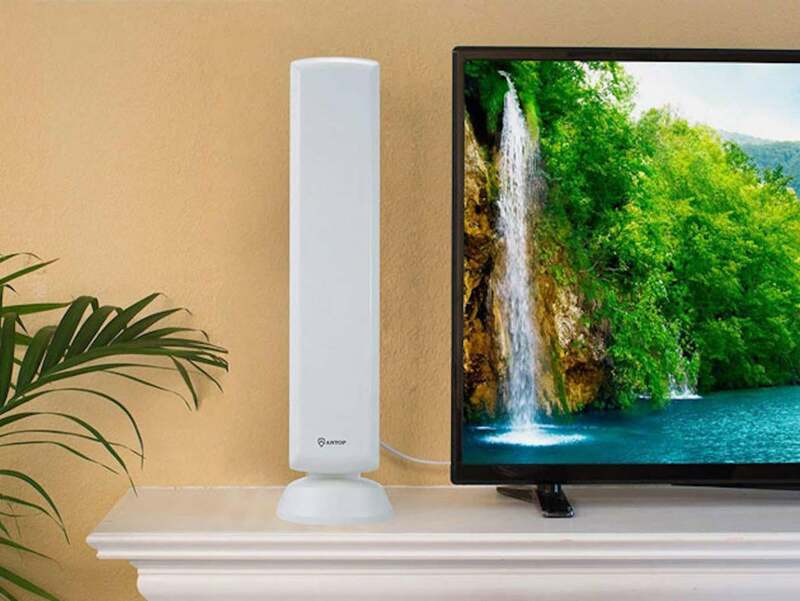 You could save a pretty penny each year by switching from cable to a digital antenna, and since the ANTOP AT-402B is on sale for just $79.99, making the switch is even easier.